At fire.com we help businesses to manage payments with digital accounts and debit cards, supporting a range of payment services all accessible via a powerful API. We believe in change and are committed to making payments more accessible, safe and transparent. 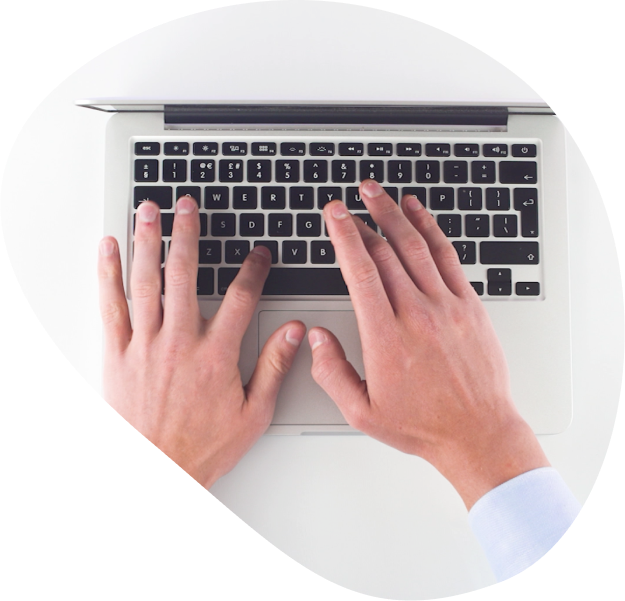 Our digital accounts provide businesses with a compelling customer experience, range of integration options and the highest standards of security. Fire Financial Services Limited, trading as Fire and fire.com, has been regulated since 2010 as a Payments Institution by the Central Bank of Ireland (C58301). instrumental in developing a winning culture, consistent with our values. Colm Lyon is one of Europe’s leading payments and fintech entrepreneurs. With a career spanning more than 30 years, Colm has built payment businesses, led change across the industry and supported the wider business community. Colm was previously the Founder and CEO of Realex Payments, which he led to a position as one of Europe’s largest and most successful online payments businesses. Realex Payments was acquired by Global Payments in March 2015. 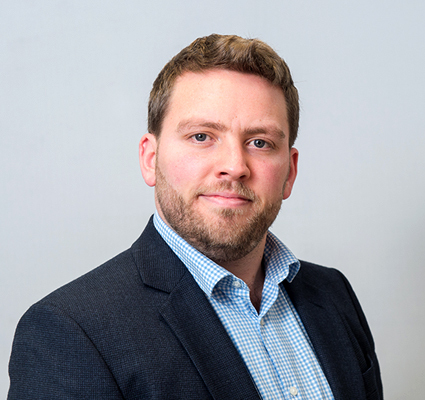 Colm was appointed to the UK Finance Payments Products and Services Board in 2018. 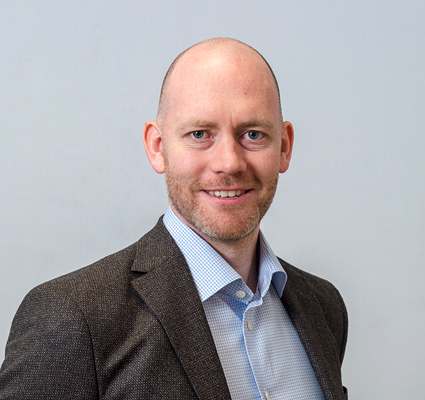 He has received many awards and held several industry leadership positions, including chairman of the Irish Internet Association, founder of Payments Ireland and co-founder & chairman of the Fintech and Payments Association of Ireland. 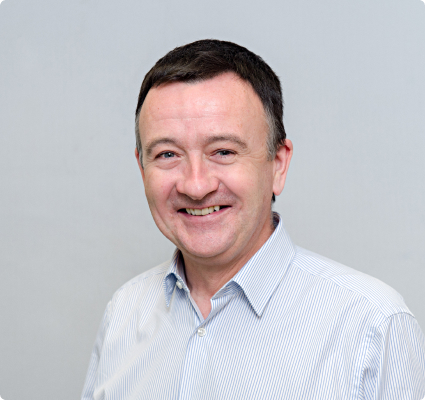 Colm is an adjunct professor for University College Cork and a member of the International Advisory Board of the Innovation Academy in University College Dublin. Paul is the CFO and Deputy CEO of fire.com and has been a director since 2009. Paul has responsibility for a number of functions with a strong focus on the strategic business planning. Prior to fire.com, Paul was the CFO of Realex Payments, one of Europe’s largest and most successful online payments businesses, until it’s sale to Global Payments in 2015. Paul is a Chartered Accountant and has completed an executive MBA in UCD Michael Smurfit Graduate Business School and a Strategic Leadership for CFO’s programme at Stanford University Graduate School of Business. Paul is also a director of an investment firm, Payvation, which has invested in several early stage start-up businesses. As COO of fire.com Shane is responsible for all customer related functions as well as cross functional strategic projects. Shane joined fire.com in 2015, bringing several years of financial services and start-up experience from his time in Ireland and Luxembourg. 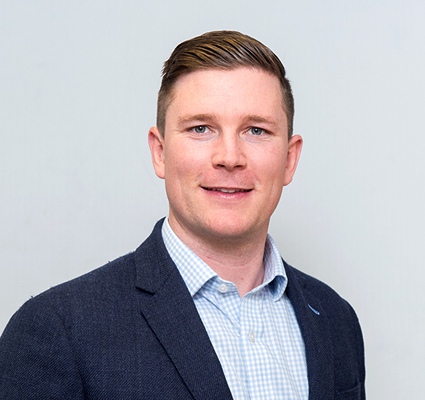 Shane has a BBS (hons) in Business Studies, from University of Limerick, and is currently undertaking an Executive MBA at UCD Michael Smurfit Business School. Yvonne is the fire.com Risk & Compliance Officer (RCO) and Money Laundering Reporting Officer (MLRO). Having joined in 2013, Yvonne is responsible for ensuring that fire.com complies with all relevant legislation and providing assurance to the board that key processes, controls and risks are managed effectively. 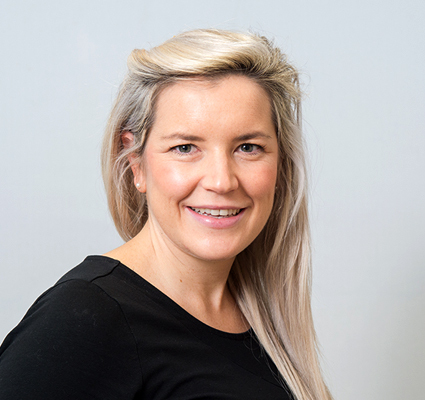 Yvonne qualified as a LCOI (Licentiate of the Association of Compliance Officers in Ireland) and has 8 years’ experience in compliance having previously worked as a Compliance Manager for a wealth management company as the RCO. As Head of Business Development, Brendan oversees all sales and marketing activity from our London office. Brendan has extensive experience in growing fintech businesses within payments, lending and data. Brendan holds a Bachelor of Commerce Degree from Monash University in Melbourne, Australia with majors in Economics and Marketing. As CTO Nicolae is responsible for the delivery of the fire.com platform. Having joined in 2011, Nicolae was instrumental in building the platform from early stages to its current state. 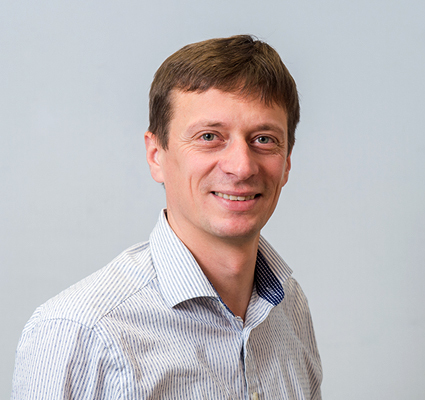 Nicolae has 7 years’ experience working in the payments industry and has worked in IT for over 15 years. Nicolae holds a Bachelor of Science in Computer Science from Alexandru Ioan Cuza University in Iasi, Romania. At fire.com our values define us. They are the heartbeat of our organisation that determines the way approach and evaluate all aspects of our business operations and performance. Passionate about achieving our goals. We deliver an outstanding customer experience. We are connected, networked and informed. We keep things simple, easy to understand and intuitive. We always act responsibly, earning trust.